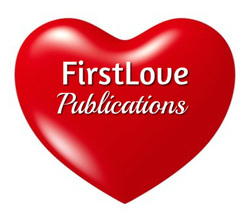 This publishing ministry of Christ Bible Church is concerned with books and articles that promote the heart knowledge of Christ. The Bay Area Rescue Mission was established in 1965 working with homeless. It has grown in its years of service to the greater Bay Area communities. Bay Area Rescue Mission continues the work of Jesus Christ through evangelizing, discipling, and serving the spiritual and physical needs of the disadvantaged. Christ Bible Church has supplied men who share the Word of God every 2nd Wednesday of the month for over 15 years to support the Bay Area Rescue Mission's vision to see Christ proclaimed. Christ Bible Church provides men who teach Bible seminars, preach at worship services, and disciple prisoners at the California State Prison in Jamestown and in San Quentin, California. Several times a month, Christ Bible Church goes out to share the word of God with inmates who are hungry to know more about God. Most prisoners are converted while in prison. This affords us an excellent opportunity to lay a firm doctrinal and spiritual foundation in them from the beginning of their faith. Thousands of tracts, booklets, books, and Bible study courses are distributed to them with the help of our friends at Mt. Zion Prison Ministry who provide us with most of the materials. It has been our joy to see many prisoners growing in the grace and knowledge of Christ as a result of this prison outreach ministry. 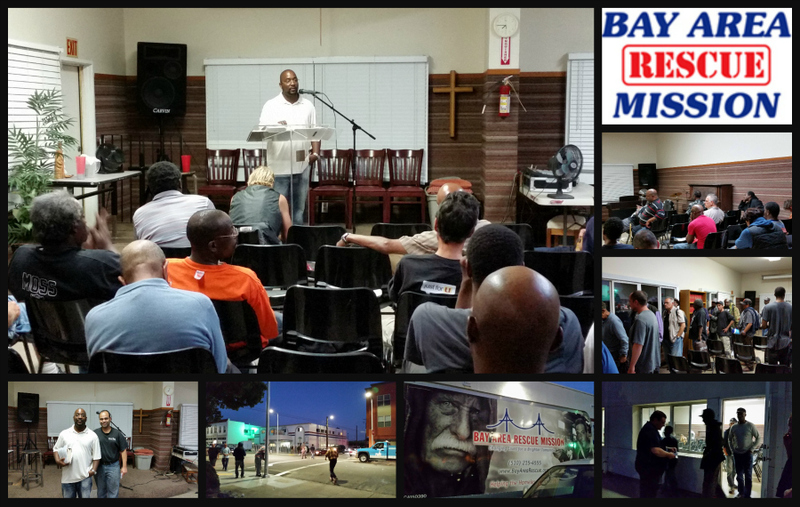 Evangelism in San Francisco, Berkeley and throughout the San Francisco Bay Area.